If you are using Outlook at work (i.e. on an Exchange server), this article is probably not for you, as I am talking about your home or standalone (i.e. not on a corporate network) computer remembering or requesting you to enter, your Outlook password – but that is probably all of us in our real lives anyway :-). The majority of people simply set up Outlook on their personal computers to remember the password, so that means when you log into Outlook your email automatically downloads. However if you share that computer or perhaps are going on leave and don’t want others to accidentally download your email (making it impossible for you to access it via the ISP’s webmail account while you are away); then setting Outlook to request a password from the owner of the account (rather than remembering it and doing it automatically), is probably the right choice for you. Select the e-mail account whose password you want to change, and click Change. 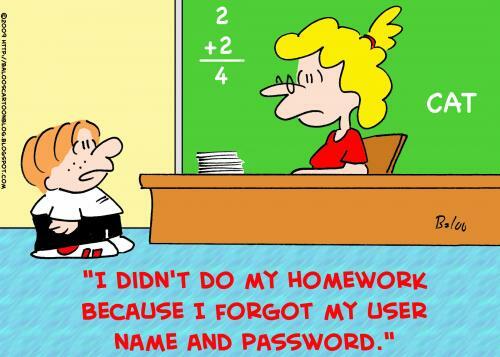 Under Logon Information, in the Password box, the password that you created will appear as asterisks. Select the Remember password check box (if you want) or deselect it, which means each time anyone logs into your Outlook account they must provide the password. There is an option for testing this, so I would use that and then click Next to finish. Read the full article at Smart Planet, however in a nutshell the top 20 includes:Princess, qwerty, password, iloveyou and 123456.Good online security is paramount, particularly if you do any online banking or are buying from websites. At the most basic you should be using a mix of upper and lowercase, plus numbers and special characters such as ! @ #$^&*,;” – and 8 characters long.